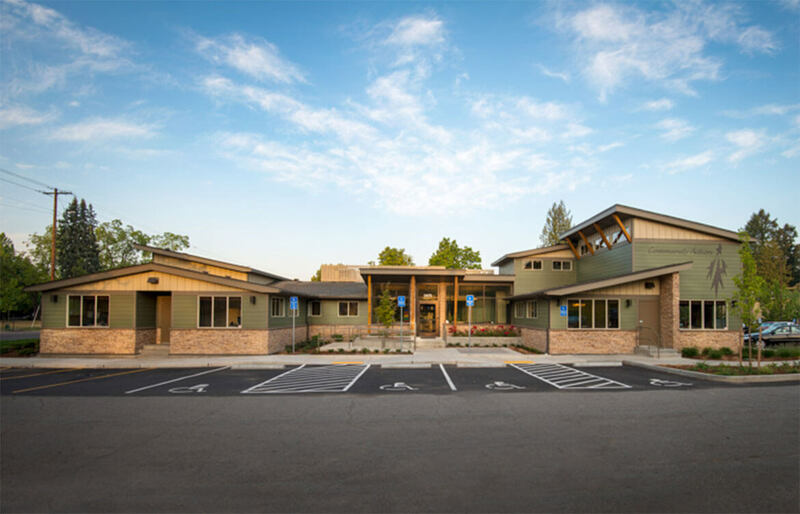 The Community Action Agency project included a 17,000 sq ft exterior and interior remodel of an existing facility. The design objective was to modernize a dated and run-down facility which would allow the organization to better serve their clients. The challenges were two-fold. We were embarking on the partial demolition and remodel of a very old building which came complete with its share of day to day “surprises.” We were also working with a non-profit who’s mission we believed in. Going outside of their limited budget simply wasn’t an option. The greatest challenges were the day to day “surprises” we found during demolition and construction. These surprises go with the territory in a typical remodel but even more so for an old building with several add-ons and nuances that were not up to code. 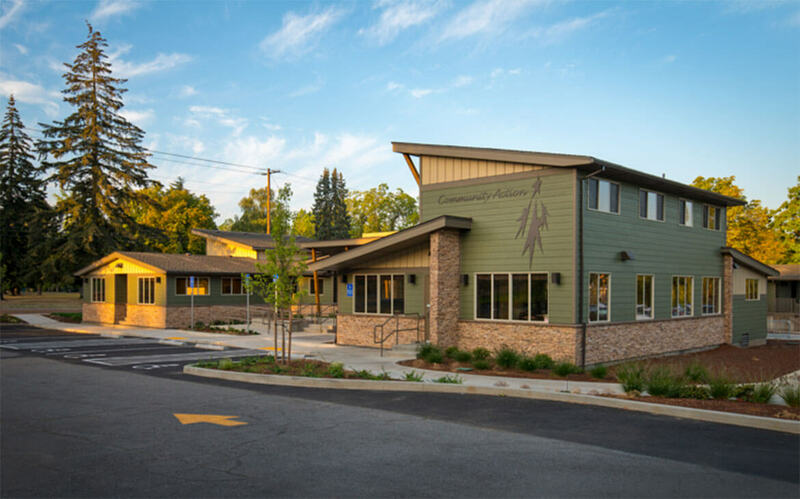 The overall project was an amazing experience and an incredible challenge at the same time–but at the end of the day, everything was worth it when you saw the smiles and tears from the staff and clients that could not believe the final transformation of their new facility.